Create smart home devices with affordable prices and easy DIY installation to make the smart home dream come true for everybody. Home is a special place, a sanctuary place of rest, comfort and belonging. It’s where families unite and individuals feel comfortable. A smart home adds additional benefits to boost a happy home life. It serves to enhance the home experience and make life more and more comfortable. I have a great passion for IOT, smart home and automation. When I moved to my new house, I decided to make this lovely home smart and soon realized it is costly. 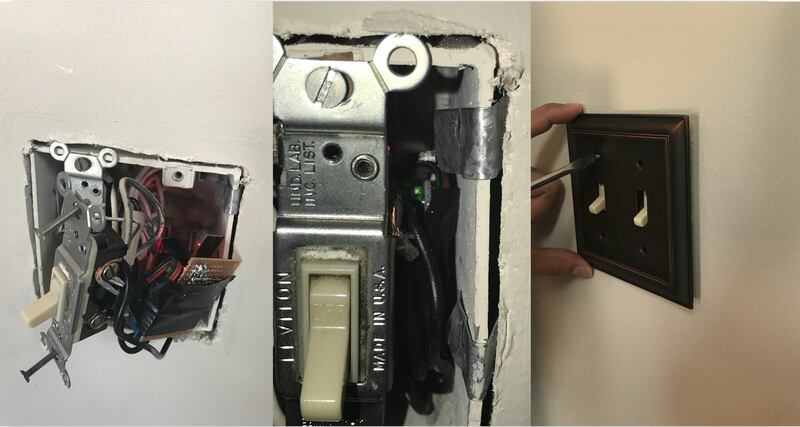 Each smart switch and plug either adds an exterior addition to your wall or requires you to change a whole outlet and yet is fairly expensive if installed on every outlet. An estimate start price is from around 30$. I have built several IOT devices of different varieties in my spare times as a hobby, but this time I had a vivid vision. My goal was and is to build an affordable device that anyone with any type of skills would be able to setup and use for the purpose of home automation - a need that the market lacks. 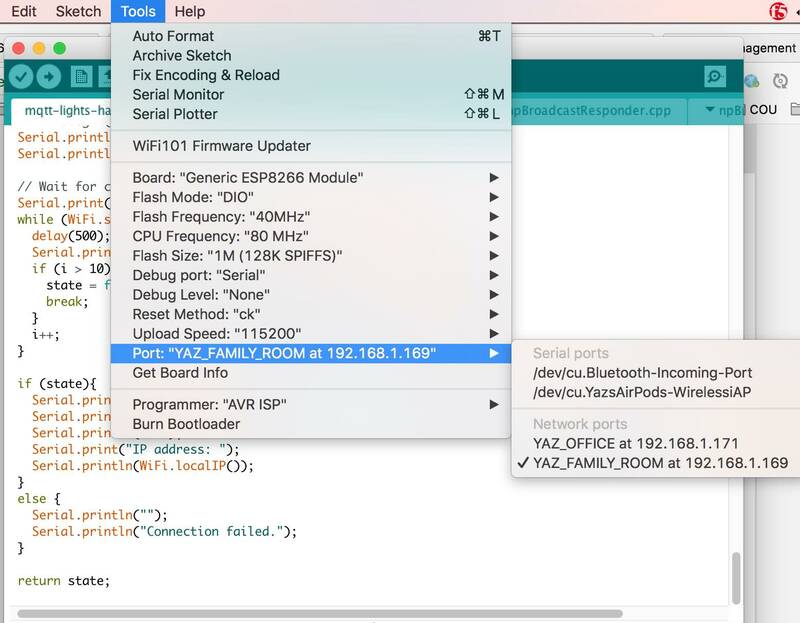 I found out that it's possible to build a WIFI-enabled device for less than 8$. This price is an estimate of purchasing components on low quantities. On a whole sale requisition, final price drops to less than 4$. I asked myself why IOT devices are expensive? To find an answer, I bought several different off-the-shelf IOT devices available in market. By reading instructions and observing their functionalities and inside circuits, I found out most companies spend a fairly good amount of money and resources on design and development of mobile apps and softwares for their devices and this makes the device expensive. Also I realized they are not recognizable by each other. This means if I buy an IOT device from company A and other one from company B, I have to download two apps, which is frustrating. As an end user, I like to have all my devices connected to one centralized controller, why not to be Alexa!! Alexa has a great capabilities to register smart home devices and provide convenient and user friendly control via Voice or Alexa app. 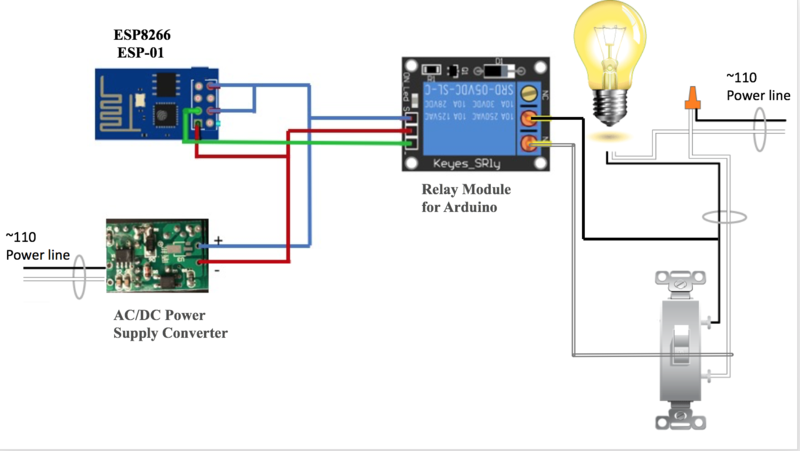 My main goal in this project is to build affordable IOT (3 to 5$) devices with easy DIY installation steps so that any person from IOT savvy to home automation lover will be able to use for his/her project. My main focus is on the efficient size, functional, easy to setup hardware and I rely on Alexa as the main controller. Manual Control: Each device can be easily turned on and off (toggle) by just press of a button. Voice: Use Amazon Alexa to request or enable/disable the device. Mobile: With Alexa app we can control the device. Installation: Easy DIY installation inside any switch/plug without touching the external beauty of outlet. I have built in several of these devices in my home with approximately 6$ each with the next step of efficient packaging to facilitate easy DIY installation. String alexaCommand = "<ROOM NAME>"; // for example family room"